More than 20 instruments on stage, but just three musicians. 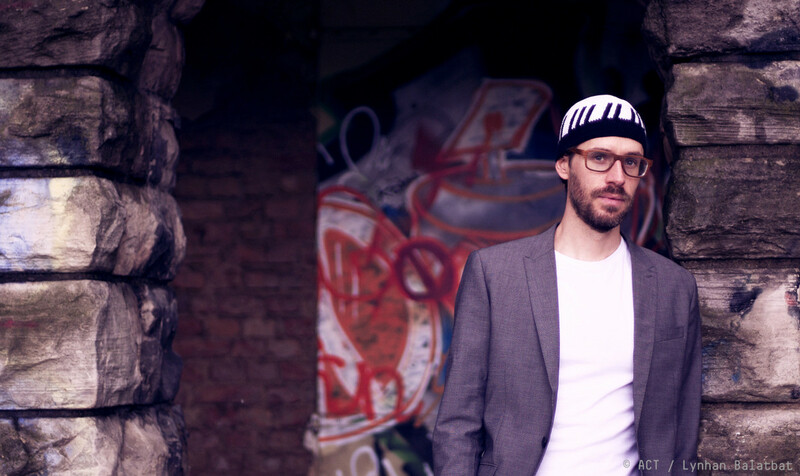 David Helbock, Outstanding Artist Award Winner in Austria, mainly plays on instruments with keys. 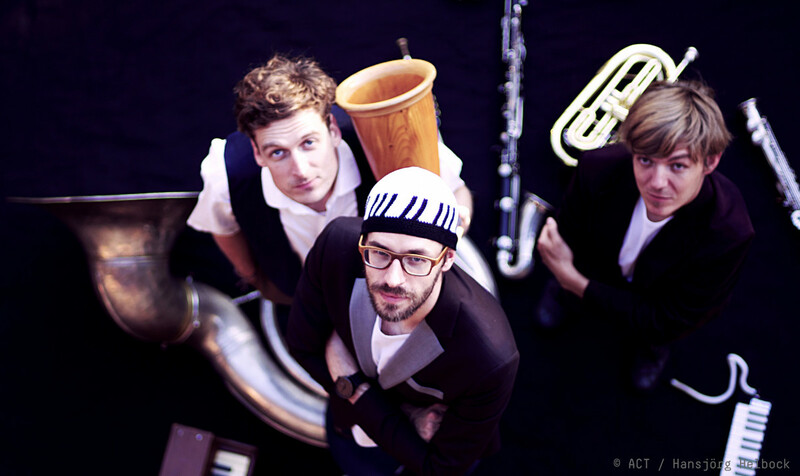 Johannes Bär does all the brass, from trumpet to bassflugelhorn and tuba and Andreas Broger plays wind-instruments like saxophones, clarinets and flutes. 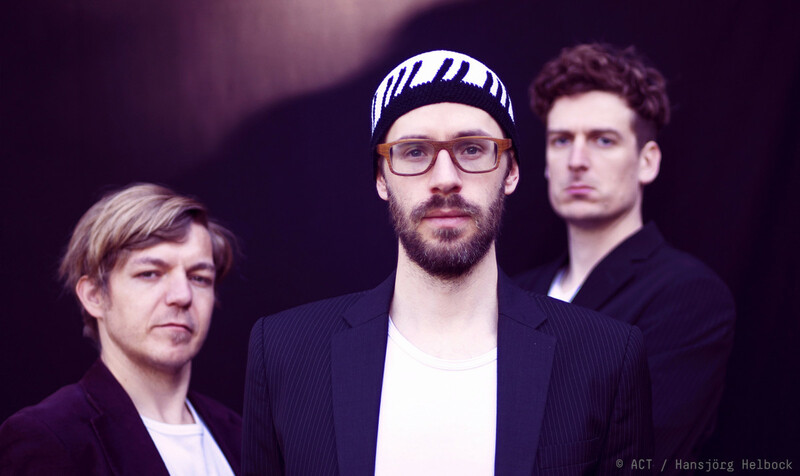 For their new program, Tour d’Horizon - From Brubeck to Zawinul released as a CD on the renowned ACT Music label, David Helbock got inspired by his favorite jazzpianoplayers and arranged their most famous tunes for this special line-up. So new, exciting versions of Watermelon Man by Herbie Hancock or Bolivia by Cedar Walton emerged – but also soft, atmospheric pieces like Keith Jarrett’s My Song shine like new. 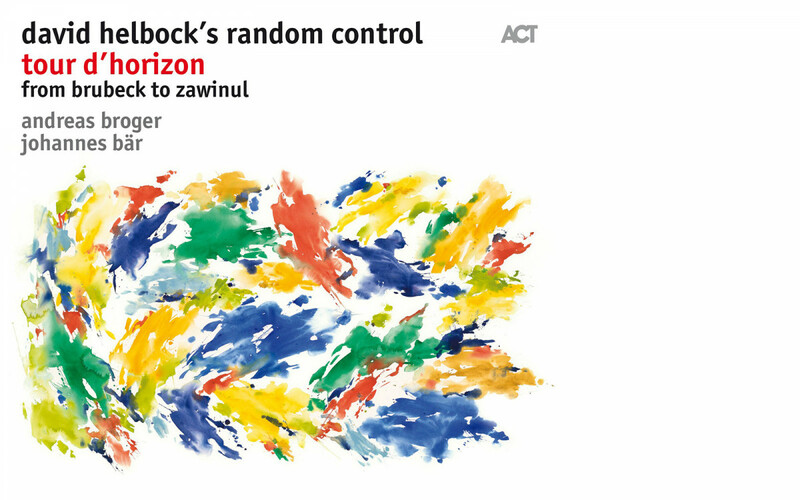 Over the years Random/Control has developed a really distinct bandsound. Always different raw material – Austrian folkmusic, original compositions (in 2009 David Helbock had a big compositional project, where he wrote one piece every day for a whole year) and now these ‘Pianoplayer’s Hits’, the band always sounds like Random/Control - a ride on the rollercoaster for the ear and the eye.